Digital Walker brings Aftershokz headphones to the Philippines. Made for sports, the headphones uses bone conduction technology. 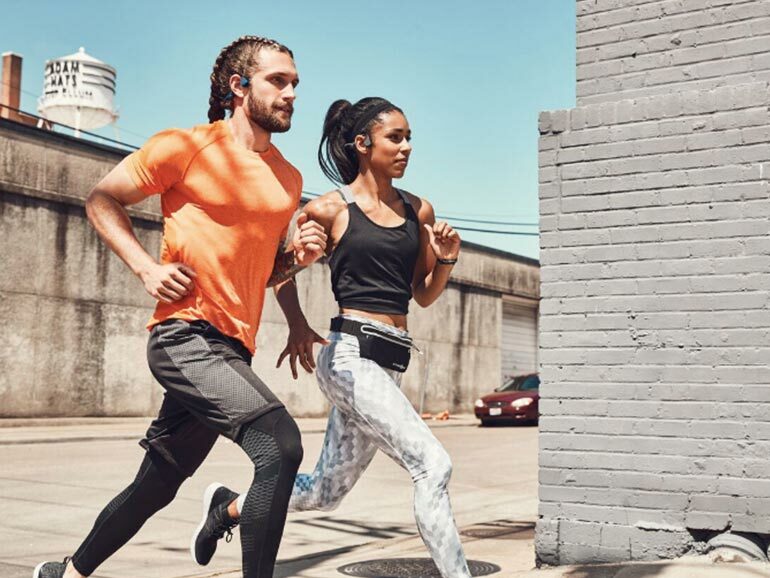 Aftershokz are Bluetooth wireless, open-ear sports headphones made to ensure safety while running, biking, hiking or whatever. It uses bone conduction technology to transmit audio waves to the inner ears through the skull, bypassing the eardrums completely. Its worn near the cheekbones, just in front of the ears. This leaves ear canals open, allowing users to hear their surroundings. 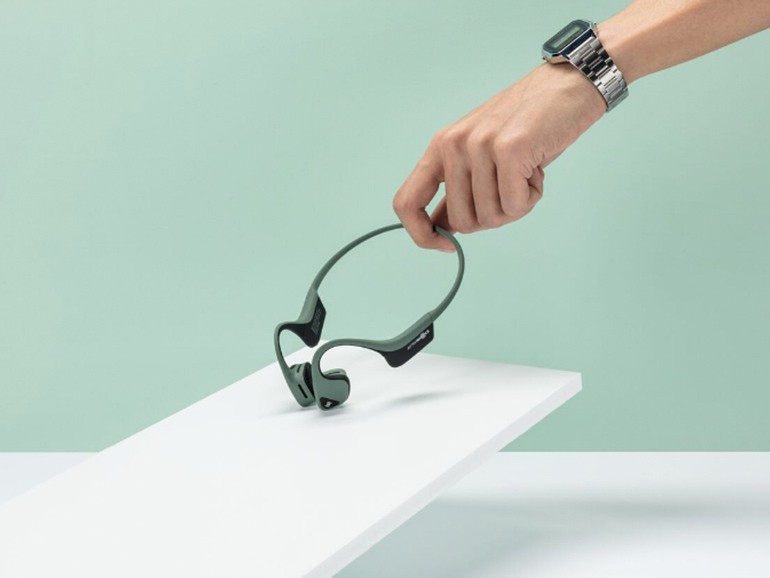 Two models are available in the Philippines — the Aftershokz Trekz Titanium with a price of PHP5,690, and the Aftershokz Trekz Air at PHP8,590. The former comes with a strong titanium frame, while the latter comes in with a lighter weight. Aftershokz headphones are available at Astroplus, Beyond the Box, Digital Walker, E-Central Cebu, Glorious Ride Bikeshop, iCenrer Cebu, iLiberty Tech Gadgets and Accessories, JMB Albay Gadgets, Mobile 1, R.OX., Lazada, and Shopee.